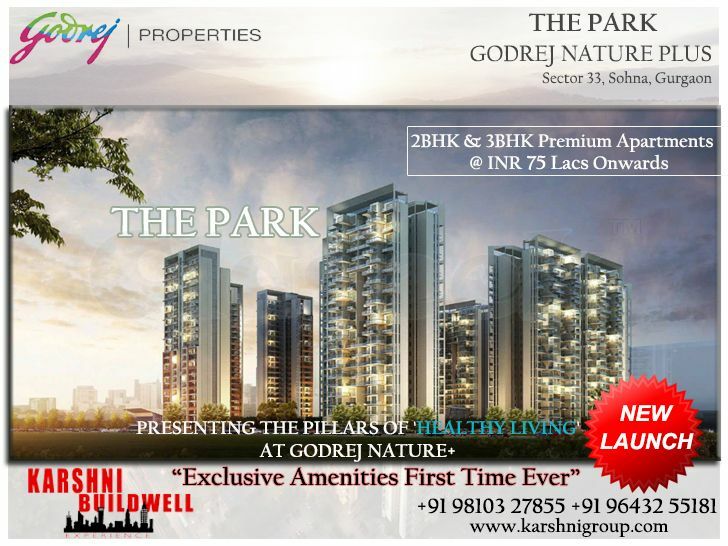 Luxury 2, 2.5 and 3 BHK Apartments in Sector 33, Gurgaon by Godrej Properties. 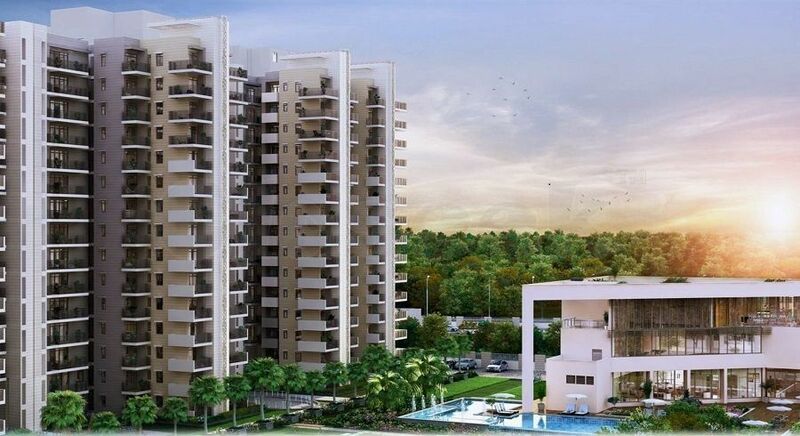 High Ceiling Height that gives you a grand feeling of Luxurious Home. 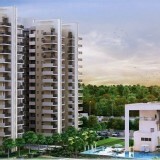 Every Apartment is Corner with the view of Large Central Green area.